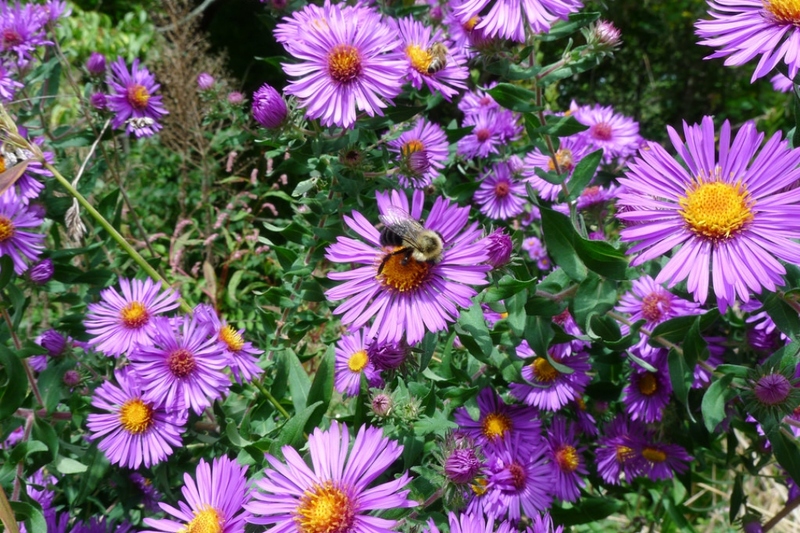 New England aster (Symphyotrichum novae-angliae): growing, planting, caring. 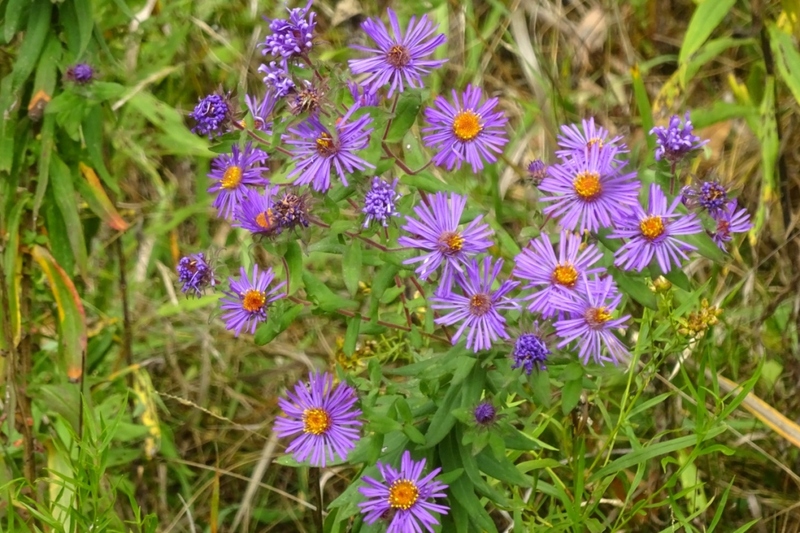 A large aster blooming in Autumn. Full description for Symphyotrichum novae-angliae not yet available. 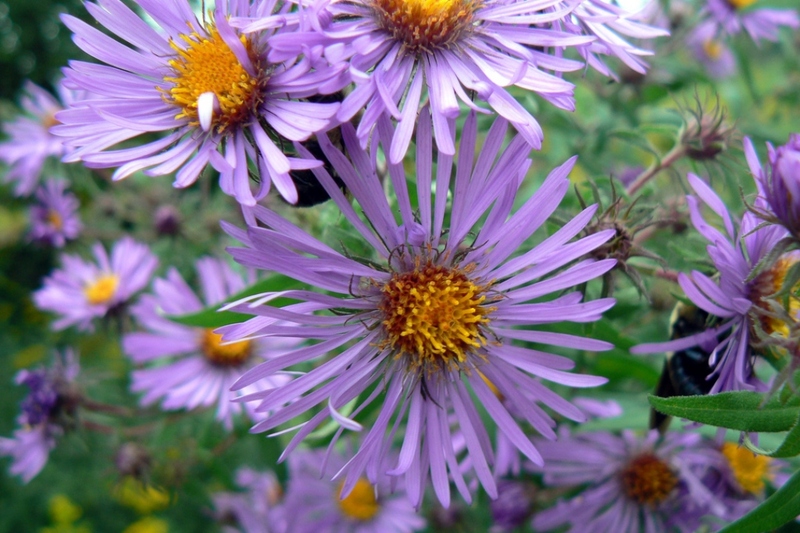 Aster - from the Greek "star", by analogy with the shape of the flower - is a genus of dicotyledonous plants of the family of Asteraceae, very important by the number of species and varieties: more than 600! 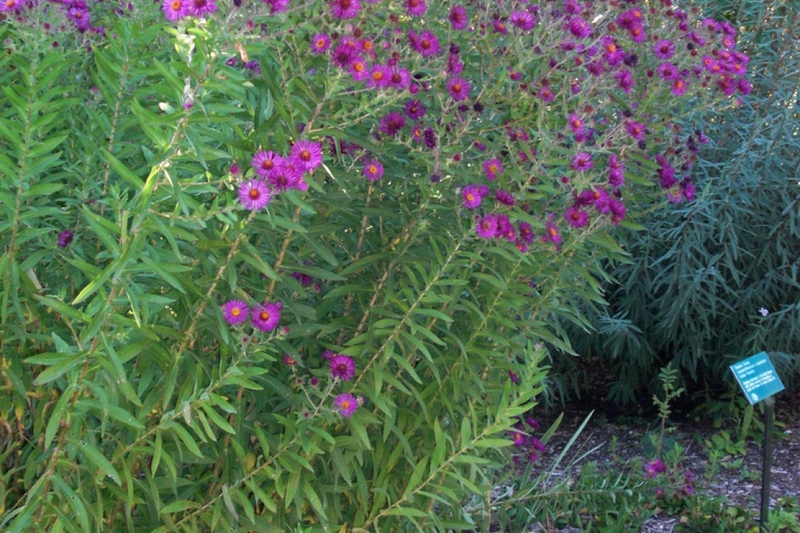 Most asters bloom in autumn, and are also planted in autumn. If you have one of the few species that bloom in the spring, plant them in the spring. Choose a sunny place or semi shade - to ensure a beautiful bloom! - and not much wet, these asters dread stagnant water. Prepare the soil with a little digging, scratching and raking. Plant perennials at a distance of 1/2 of adult height between plants (check spacing precisely on the label or in the literature depending on the cultivar, if you can). Thoroughly tamp the soil to not let air voids in contact with the roots. Water abundantly.